Lantek MES Wos is designed specifically to meet the needs of companies working with sheet metal. It is a system created to help control and monitor production. This system provides all the tools necessary to collect data during the production process, i.e., status, manpower, materials, machines, inventory, etc. With Lantek MES Wos, the work center operators have all the information related to work in progress on hand. They also have the ability to consult and/or monitor warehouse inventory. The main goal of Lantek MES Wos is to provide an easy to use and efficient solution for workshop data input. With intuitive screens and a minimal need for data entry, information is clear. Users may check each of the parts that comprise the nest and their quantity, length, height, related order, etc. 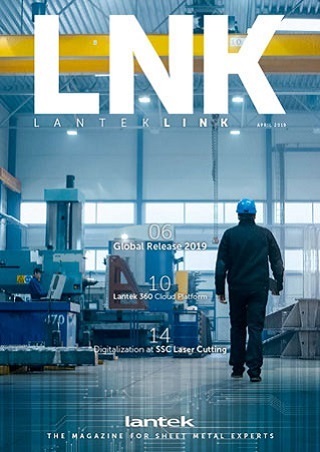 Designed for integration with Lantek Expert, our CAD/CAM programming system, Lantek Manager, our production management system, and Lantek Integra, ERP system, Lantek Wos allows the production manager to specify which work center or machine is to carry out each job. 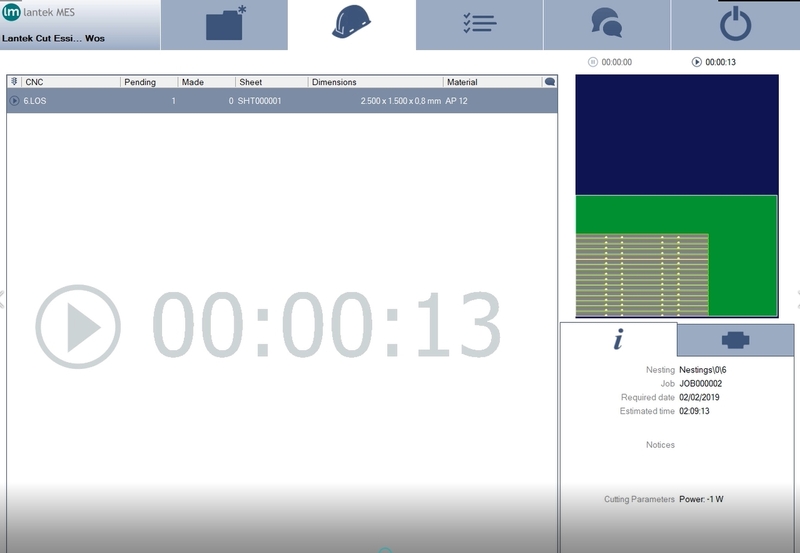 These solutions make it possible to monitor nesting in real time and verify the production of any order at any given time. The operator can display all the necessary information to validate the pending and assigned work. 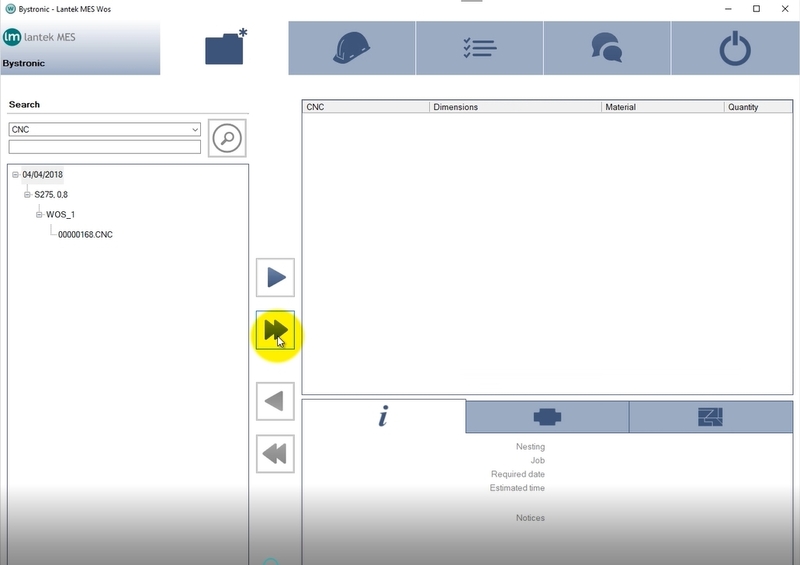 Lantek Wos allows the user to select the actual sheet used to cut the nest and retain traceability. Lantek Wos automatically updates the warehouse. Cut sheets are registered and removed from inventory. Parts and remnants are registered and accounted for also. Parts that have been lost during the production process can be registered to help manage processing and quality control. Lantek Wos registers and updates all data immediately, making the system an essential decision-making tool. Paper use is minimal and unnecessary administrative tasks are removed. Lantek Wos helps optimize productivity and reduce manufacturing costs.